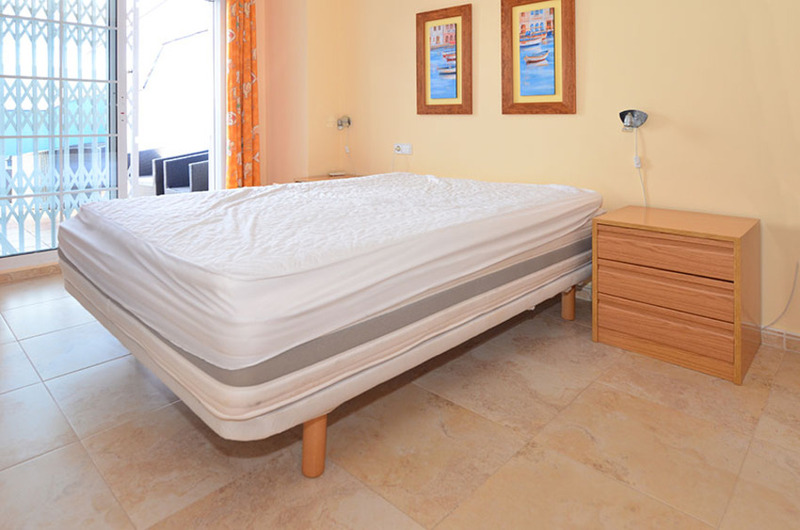 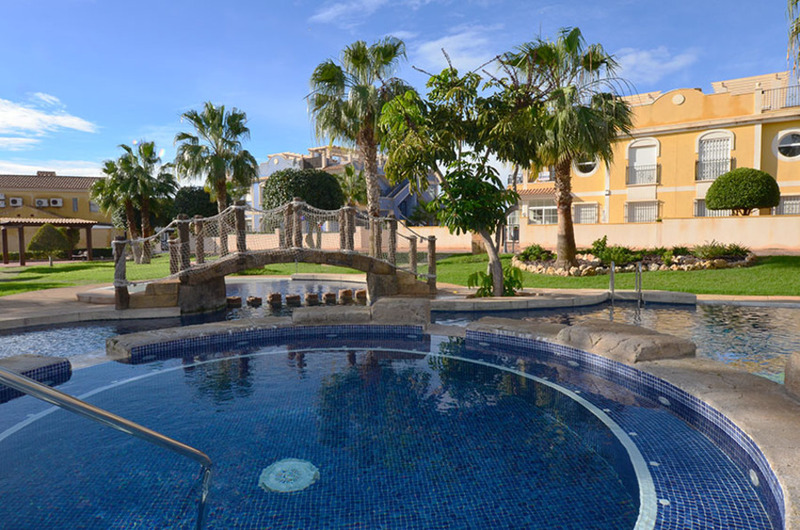 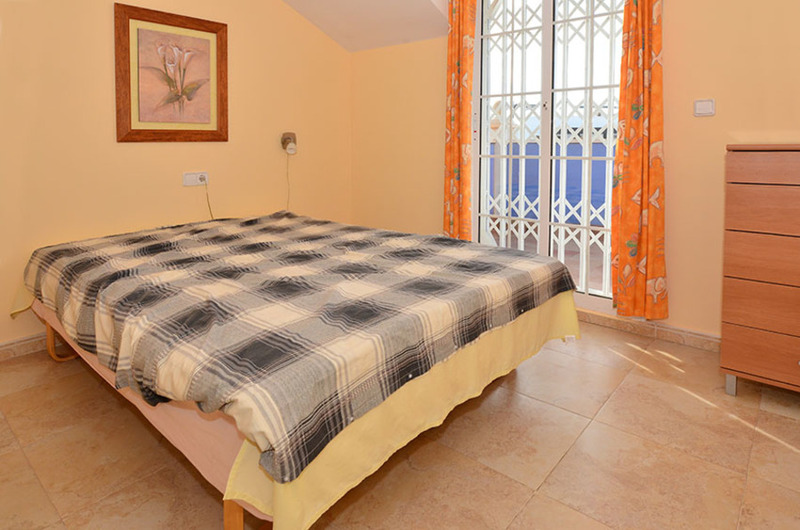 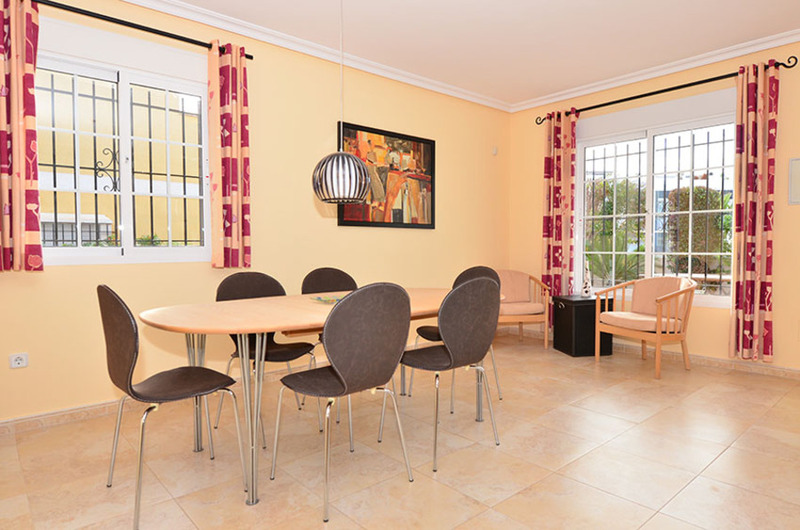 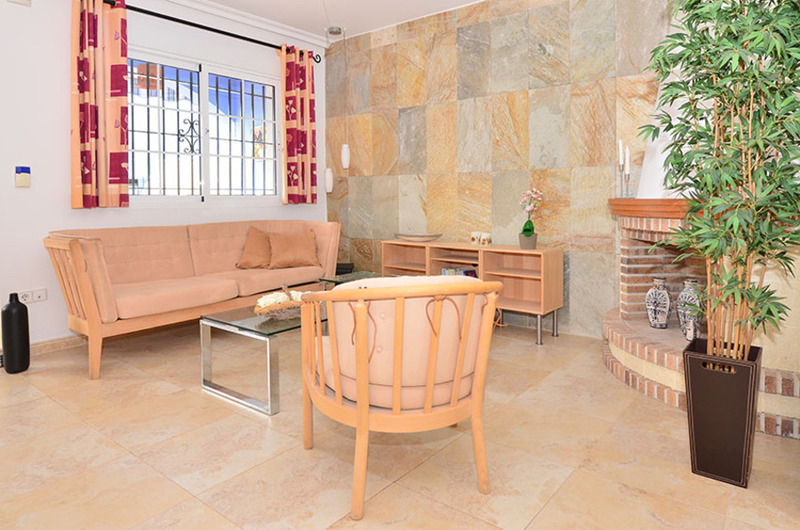 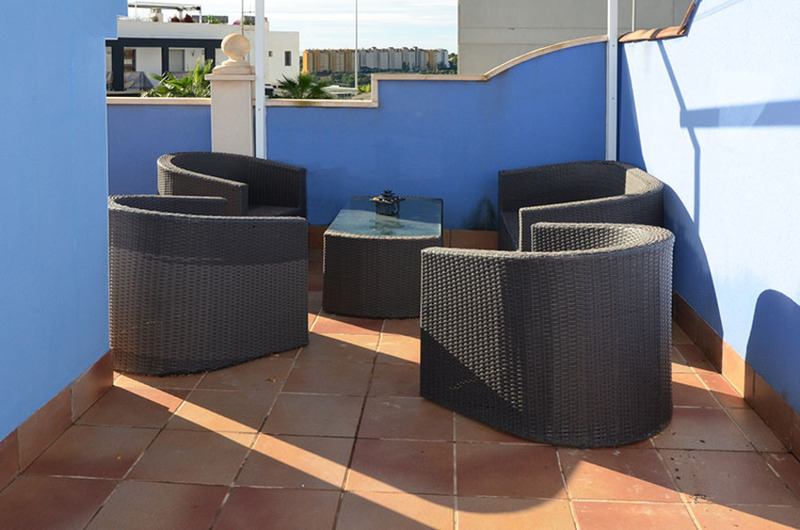 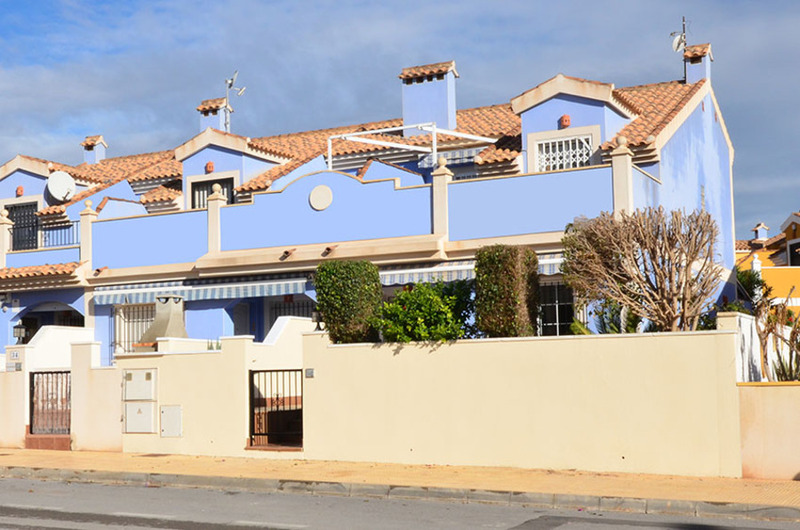 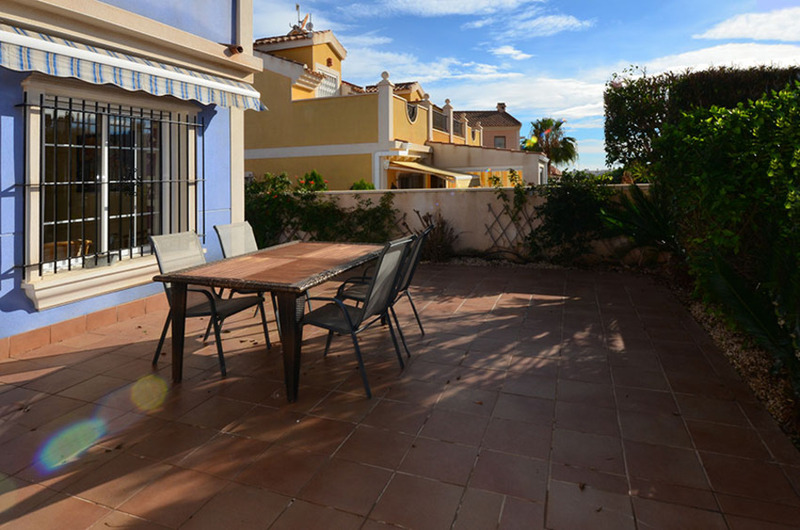 This is a beautiful 3 bedroom 2 bathroom quad-villa in Lomas Cabo Roig. 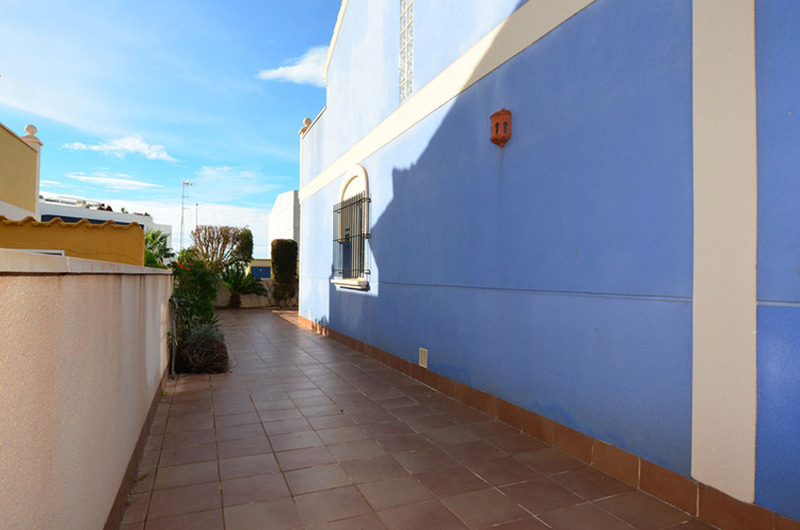 To the front of the property we have the south facing front garden. 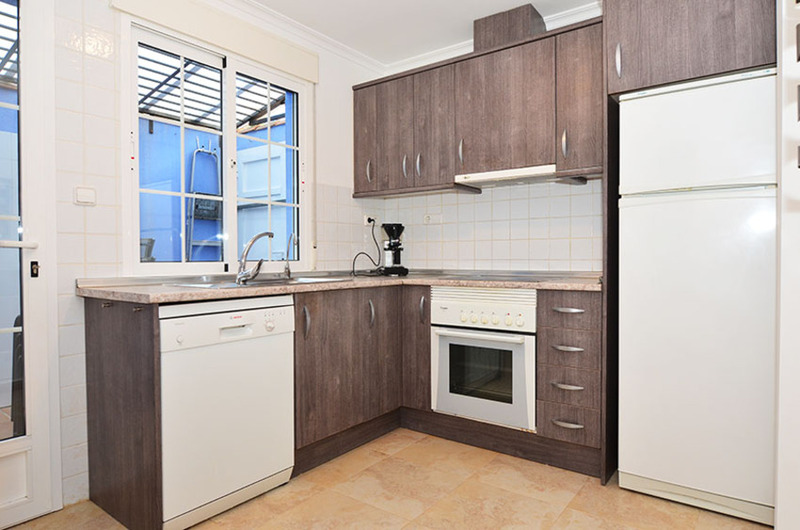 Inside you will see this has been renovated to a very high standard, on the ground floor we have a spacious open-plan living/dining room with fireplace leading off to the independant kitchen with utility area, we also have a large ground floor bedroom and bathroom. 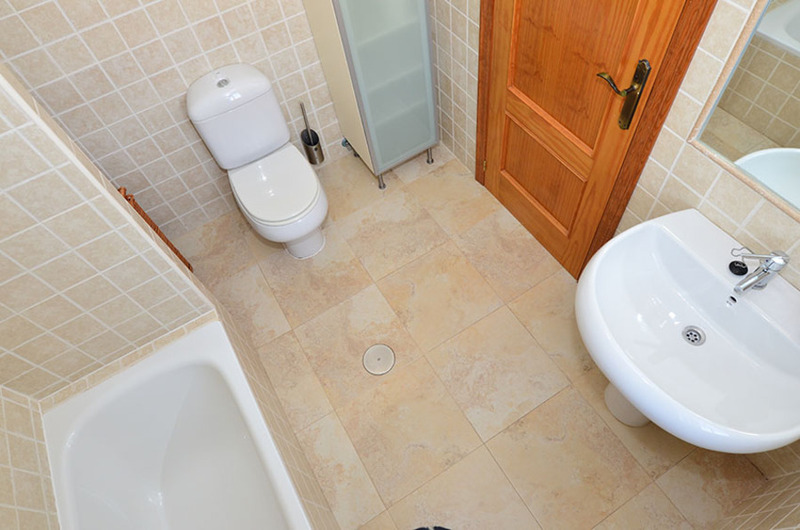 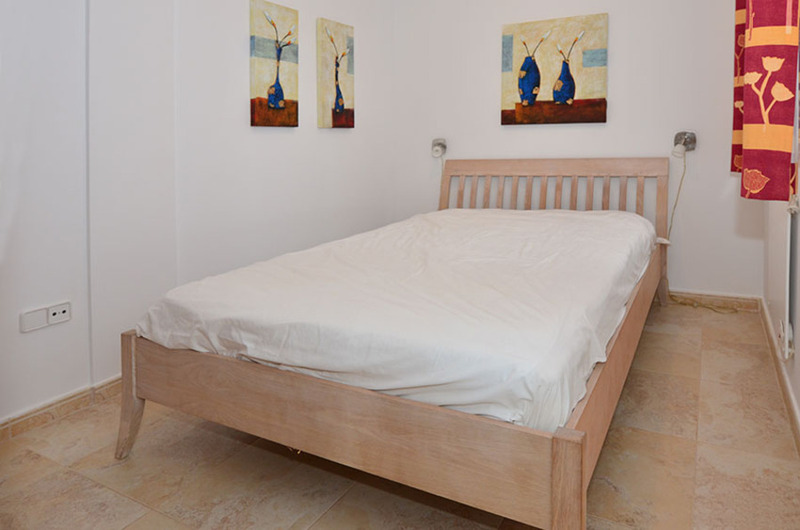 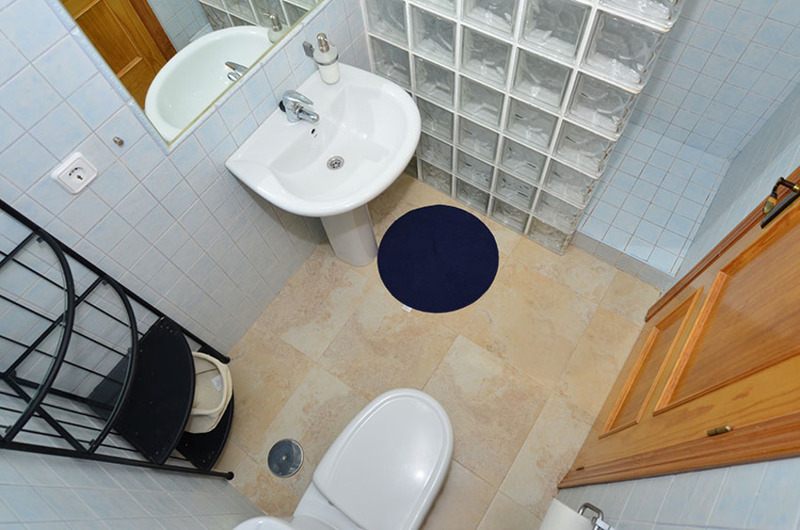 On the first floor we have 2 more large bedrooms sharing the family sized bathroom. 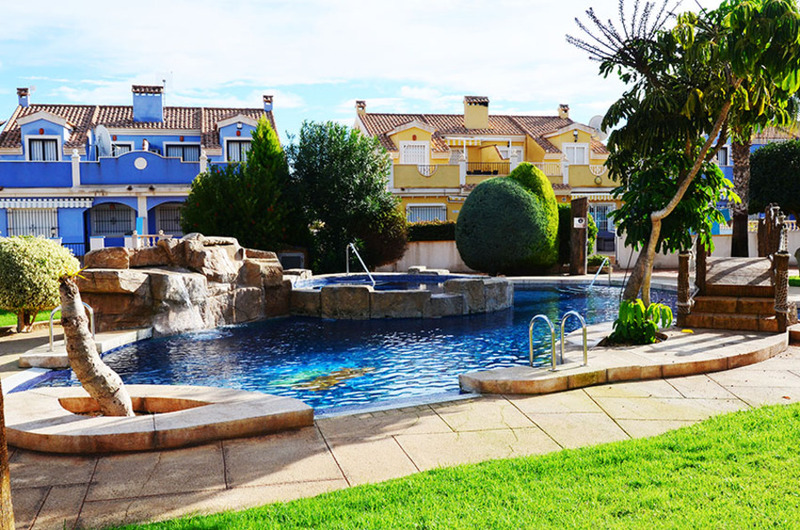 This fantastic property benefits from a very special urbanisation as its' large gated communal area has an amazing rock-effect pool, kids play park and many seating areas to soak up the sun. 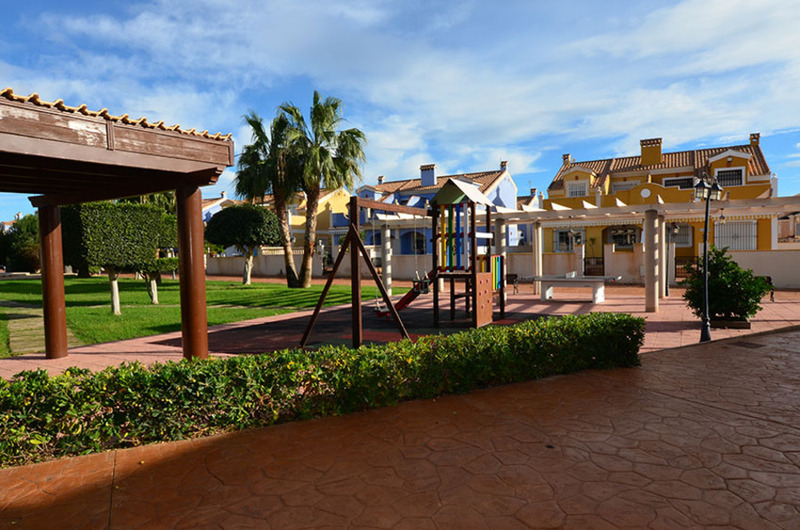 This is also close to many amenities with bars and restaurants at the end of the street with a second newly built commercial centre next to the current one.